Your resource for exploring the holy city of Mecca. Makkah – the birthplace of Mohamed (PBUH), the place where he received his first revelation, the homeland of the Holy Mosque and Kaaba towards which all believers face during prayers. 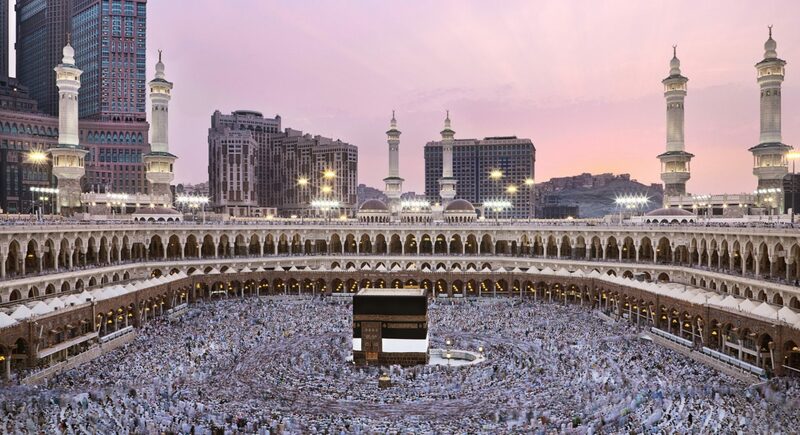 As you prepare spiritually for this amazing journey, discover Makkah – Read about Hajj and Umrah rituals, as well as the area’s numerous landmarks and excursions that deepen your understanding of the rich history of Islam. Learn about visa requirements for pilgrims, hotels in Makkah and dining options, along with Hajj/Umrah packages,our special offers and much more. Your pilgrimage to this holy place is a memory that is going to stay with you forever. In fact, it is a unique and extremely spiritual journey you might experience only once in your lifetime. Make the best out of it by getting well-informed about what to expect there such as Mecca’s weather, information about how to perform Umrah & Hajj, and more. Discover places to visit, shopping options and things to do in Mecca. 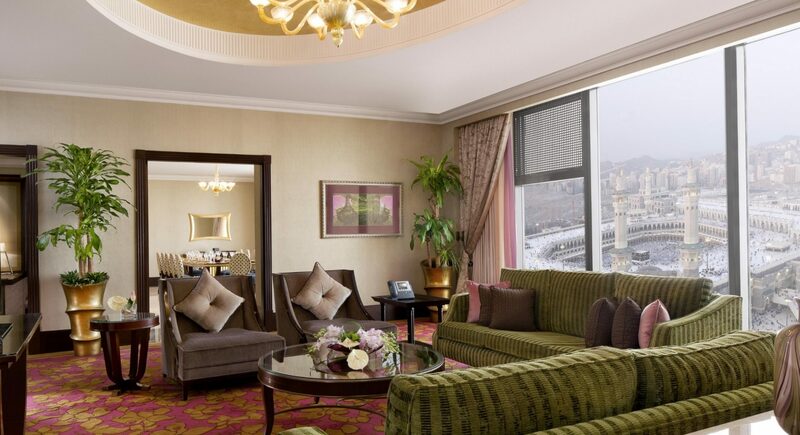 Have the best Hajj/Umrah experience by staying at one of our 5-star hotels in Makkah near Al Haram and with amazing views of the Kaaba. Umm Al Qura, the Mother of All Settlements, welcomes you. 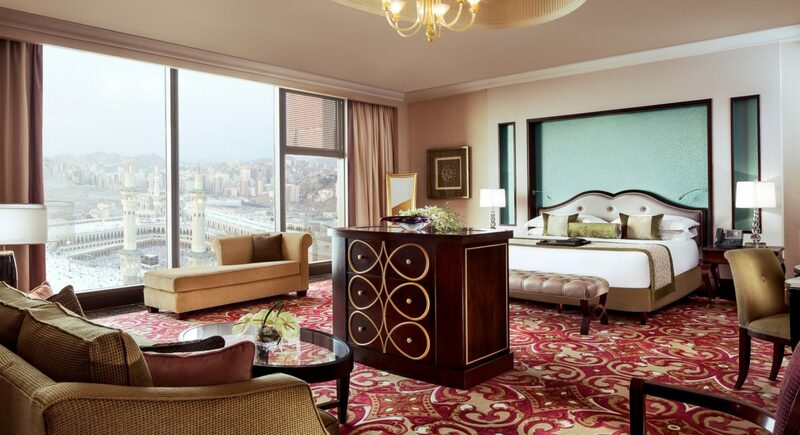 Discover AccorHotels’ special packages and savings for your Makkah booking – ranging from accommodations to dining. While in Makkah, be sure not to miss these unique sites and singular experiences of Islam’s holiest city. Here’s a glimpse of the glorious sights of Makkah, the birthplace of Mohamed (PBUH).